Preheat oven to 425°. Cut squash into 1½”-thick wedges, leaving skin on. Scrape off seeds with a large spoon and save. Coat wedges with 3 Tbsp. oil and season with salt and pepper. Lay wedges cut side down on a large rimmed baking sheet. Roast, carefully turning halfway through, until golden brown on both sides, about 30 minutes. 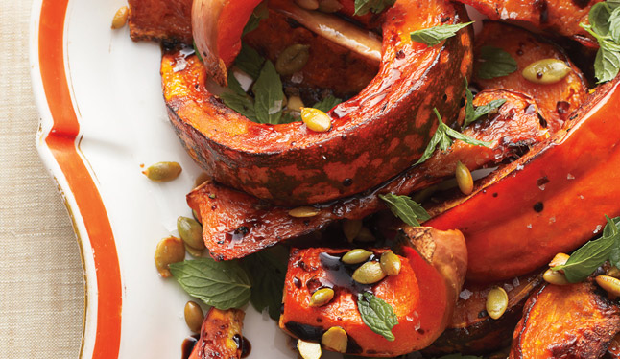 Transfer squash to a large platter and drizzle with balsamic vinegar. 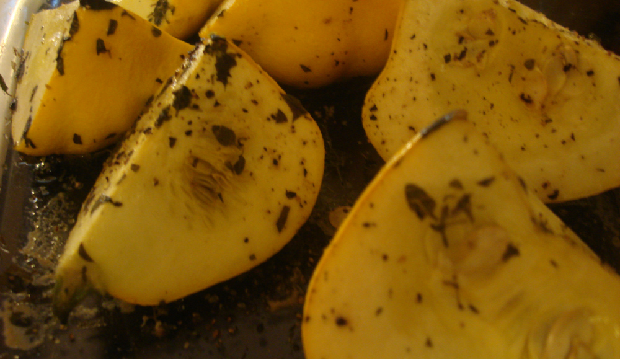 Sprinkle squash with torn mint leaves and roasted seeds. Combine all ingredients. Let the salsa sit in the fridge for at least an hour. As it sits, the salt will draw out some of the tomato juices and the flavours will marry. 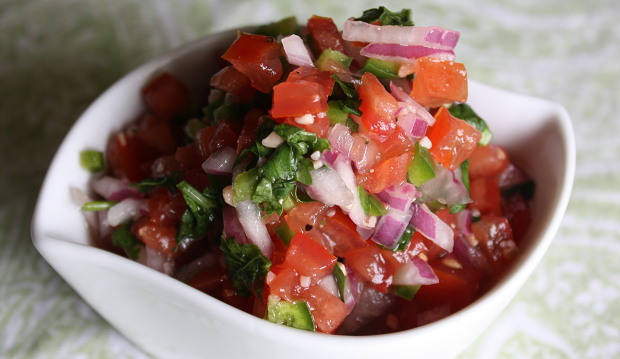 If a saucier salsa is desired, pulse the ingredients in a blender or food processor. Add additional jalapeno pepper for a spicier salsa. In a large bowl, combine the first eight ingredients. 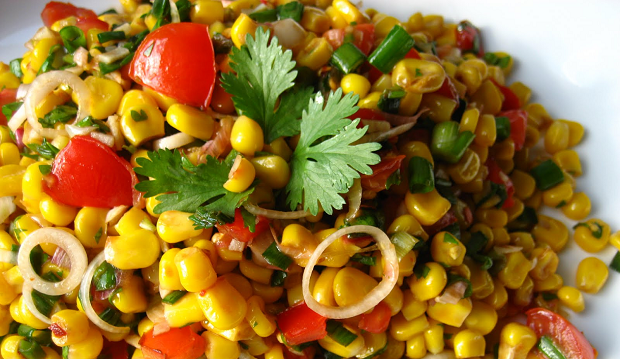 In a large skillet, sauté corn in oil until tender. Add garlic; cook 1 minute longer. Stir in mustard. Add to vegetable mixture; toss to coat. Serve with a slotted spoon. Yield: 7 servings. Mix dry ingredients together. Mix egg, almond milk and water together then blend in dry ingredients. Mix well. 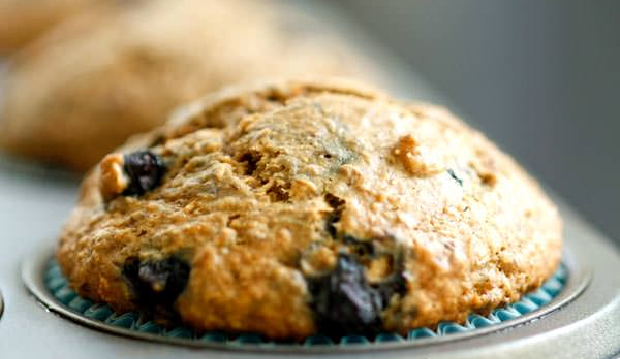 Dip milkweed pods into batter and place on a baking sheet covered with parchment paper. Place in oven and cook for 15-20 minutes. When crisp take out and place in a bowl. Add in your favourite wing sauce (enough to evenly coat) and mix. Place milkweed pods back on the baking sheet and cook for an additional 10 minutes. Enjoy! Wash cucumbers, and cut in half lengthwise. Use a grapefruit spoon to scrape out middles, leaving enough of the walls to be sturdy. Finely mince scraped out middles. Mix them with yogurt and a pinch of salt. Put yogurt and cucumber mixture into a coffee filter set in a strainer over the sink, and strain for about an hour. Salt carved-out cucumber halves and set aside. Wash and mince dill and mint, and peel and mince the garlic. Mix these gently into the draining yogurt mixture and let it continue draining. When mixture is quite thick, scrape it into a small bowl. Mix in lemon juice, and adjust salt if necessary. Rinse cucumber halves and pat dry. Store in the fridge until wanted; an hour or 2 will help flavours. 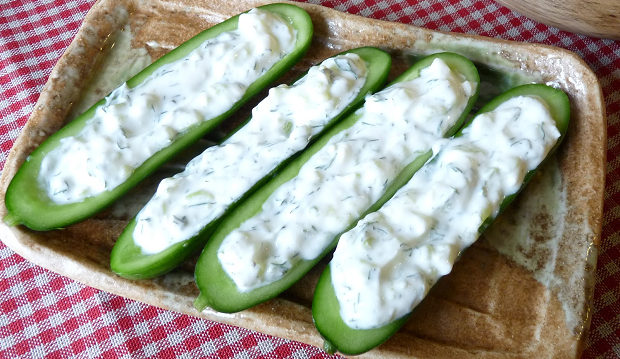 Spoon tzatziki mixture evenly into cucumber halves and arrange on serving plate. Soak the cashews in a bowl of water for about 2-3 hours. Drain. Using a high powered blender, blend the cashews on high until creamy and smooth. Add the confectioner’s sugar and the vanilla. Drizzle the icing on the muffins. Keep the leftover icing in an airtight container in the fridge for up to a week or freeze it up to 6 months. This easy recipe for Roasted Pattypan Squash with Shallots and Thyme is a great way to use any type of summer squash. Preheat oven to 400. Toss squash, shallot, thyme, olive oil and salt together in a bowl. Spread onto a sheet pan. Bake 15 minutes, until tender. Serve hot or room temperature. Serves 4. Note: Patty pans can also be used raw, grilled, steamed or sautéed. Cook the quinoa: measure out one cup of quinoa, pour into a colander, and rinse the quinoa under water for a minute. Pour the rinsed quinoa into a pot and add two cups water (you’re going for a 1:2 ratio of quinoa and water). Bring to a boil, then cover and simmer for 15 to 18 minutes. Remove from heat, let sit for a few minutes, and fluff with a fork. Assemble your salad: whisk together the dressing ingredients and toss with several handfuls of arugula. 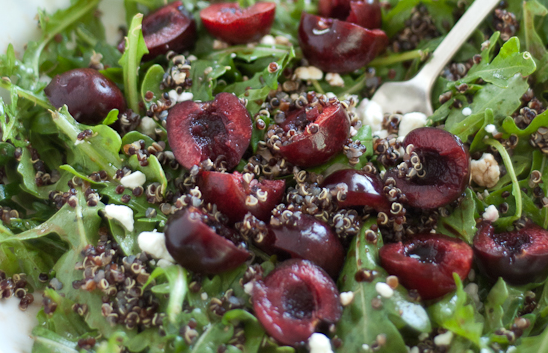 Add slightly warm quinoa, a good sprinkle of goat cheese (optional), and cherries. To take advantage of the short window fresh garlic scapes are available, make a pesto and freeze in ice-cube trays before storing in freezer bags. Through out the winter, pop a garlic scape pesto cube into your soups, salad dressings, omelettes, rice, fried potatoes, sandwich spreads, dips, sauces and in your pasta. An ideal opportunity to increase your nutritional intake consuming the healthy, green garlic scape! Place all ingredients into a food processor and puree (smooth or coarse as desired), adding liquid 1 tbsp at a time to thin to preferred consistency. Scrape into bowl and seal. Will keep for one week refrigerated. 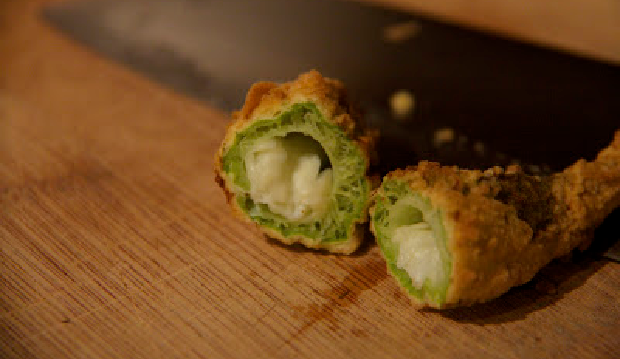 Alternate: place garlic scape pesto puree into ice-cube trays and freeze. When frozen, pop into ziplock bags for freezer.